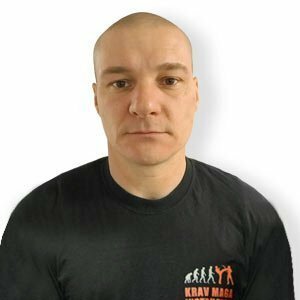 I started Krav Maga in 2007 in Poland. In 2012 I continued Krav Maga with Thomas Davin (Pradogym Marseille). Since then, I completed the CIC. Today I have the rank of G3. I want to progress and improve myself in this discipline.